You should definitely visit one of the many swimming holes around the area. 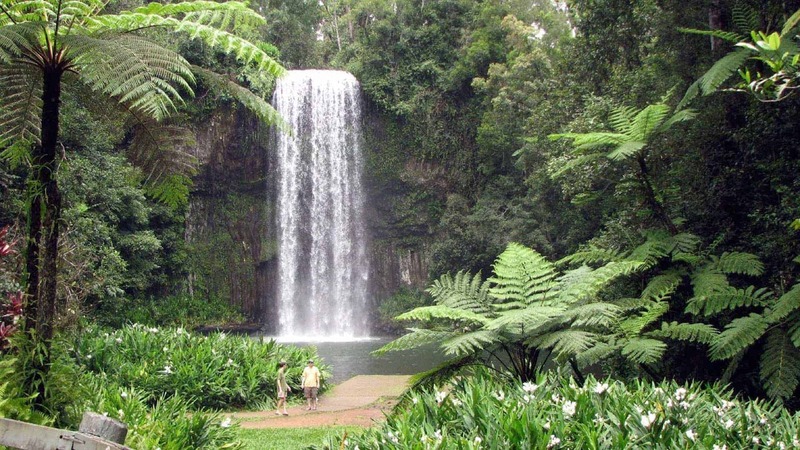 Crystal Cascades is only a 10 minute drive from Cairns – ask reception for directions. Or you could visit Fairy Falls, also at Crystal Cascades but it is a bit of a steep walk to get there. A bit further away is Ross and Locke where you can float along the rapids – just keep an eye out for crocodiles though! To be fair this tour is way more than just waterfalls! 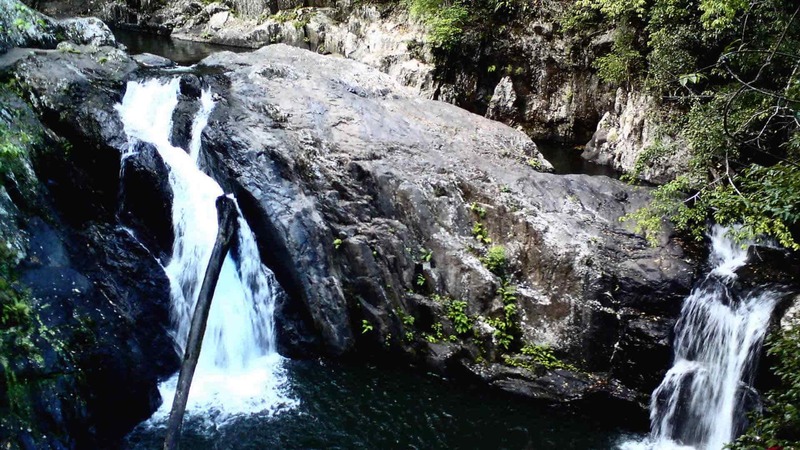 Uncle Brian’s (legends of Cairns) will take you out for the day to explore the stunning Atherton Tablelands. You’ll be swimming in waterfalls and exploring the rainforest all while learning about the area. The day includes a lunch stop and morning tea or coffee and a ridiculous amount of swimming and fun! To make the most of the Kuranda scenic railway tour you should combine it with the Skyrail Rainforest Cableway. 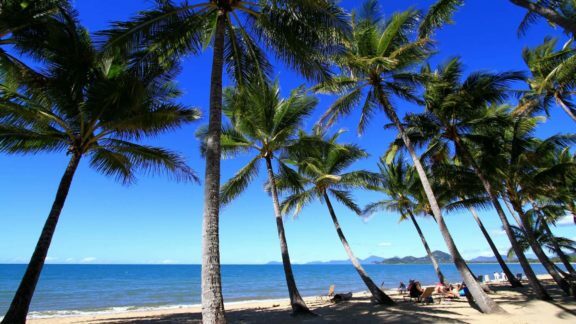 This is one of the most popular ways to spend a day in Cairns and it’s not hard to see why. The railway takes you an hour and a half to get you to Kuranda, passing by waterfalls and gorges and stopping at Barron Falls on the way. 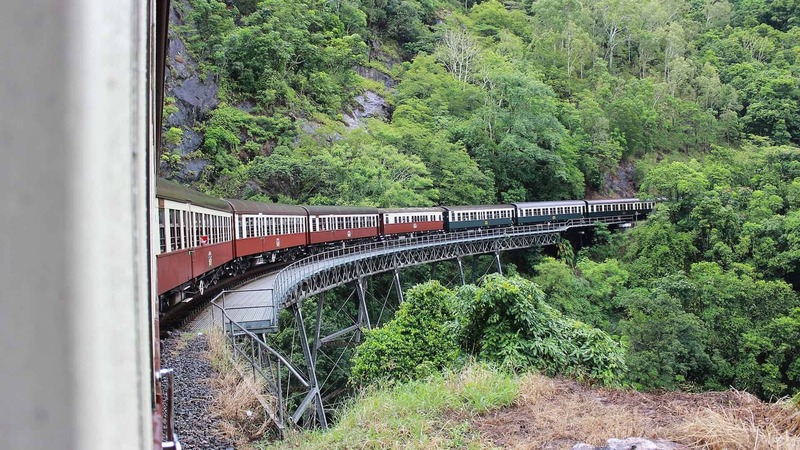 In Kuranda you’ll have several hours to explore and have lunch. Make sure you check out the Koala Gardens and the Butterfly Sanctuary. If you feel up to it have a stroll through the rainforest as well. After all that you’ll be heading back towards Cairns on the Cableway. Look down over the rainforest and check out the amazing views on the way down. So good! 4. Do a Bungy Jump! Located just 20 minutes north of Cairns is where the legendary AJ Hackett has built a purpose built bungy tower right in the rainforest. If the thought of a bungy wasn’t exciting enough for you there are 16 different ways you can jump off the platform including a BMX jump off the platform roof! To calm your nerves there is a bar on site and they even have live bands on Sundays. The bungy platform is also the highest viewing platform in Cairns, so don’t forget to take in the view before you plunge towards the water. If bungy jumping is not your thing then check out the Minjin Swing instead! Also located at AJ Hackett in the rainforest, release yourself, and up to 2 friends, from 45 metres up in the air down to 1 metre in less than 4 seconds! A serious adrenaline rush if you’re brave enough to pull the cord! Go white water rafting on the Tully River or the Barron River. Tully River Rafting is a full day tour from Cairns and you’ll experience grade 3 – 4 rapids through the world heritage rainforest. Or you could do a half day tour on the Barron River instead. The Barron gorge is pretty spectacular and the rapids are slightly less crazy at a 2 – 3 grade level. I know I said we wouldn’t mention the Great Barrier Reef, but most trips out to see it are by boat. If there is no chance of you getting in the water then a scenic flight is well worth considering. (Although some scenic flights will stop and give you a chance to snorkel especially the helicopter tours). 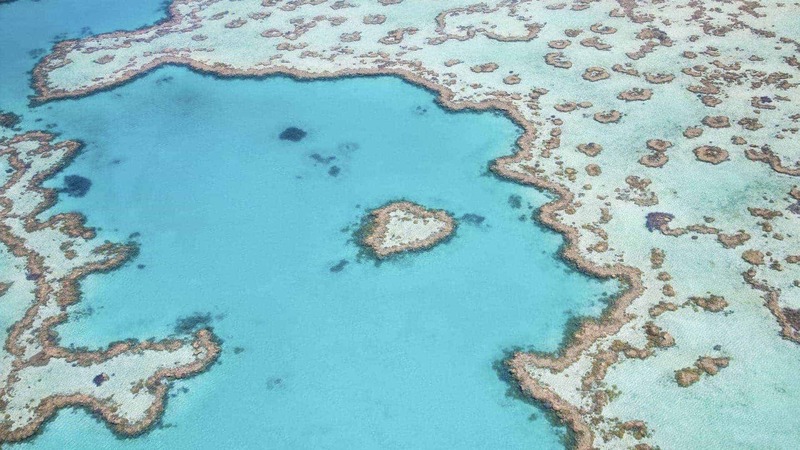 It’s certainly worth considering a flight even if you’re going out by boat as you’ll see the Great Barrier Reef in a completely different way. It’s hard to understand the sheer size of it from the water. Tjapukai, located just by the entrance to the scenic railway and cableway, is an amazing place to go to learn about the worlds oldest culture. 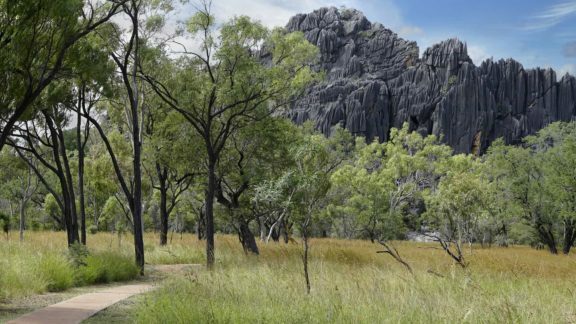 You can go either in the day or at night to have an authentic aboriginal Australian experience. The indigenous performances are so good and you can also have a tasty lunch and learn about indigenous art and history as well. An absolute must do in Australia! 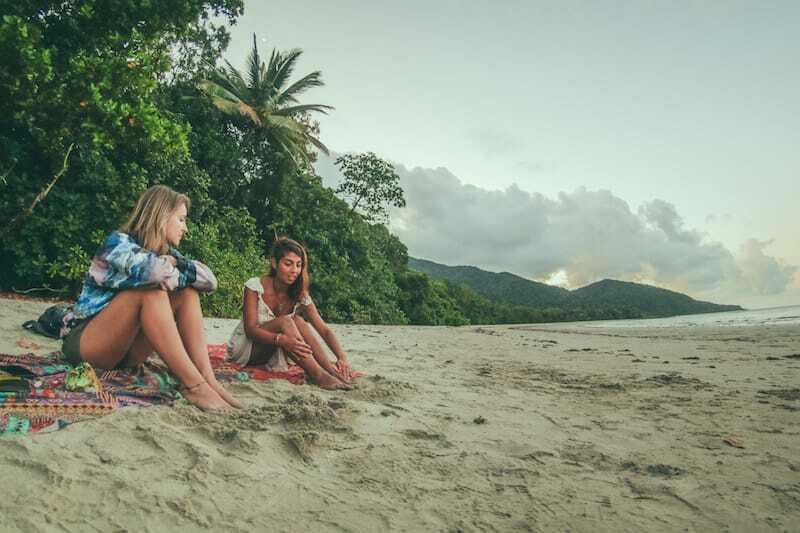 There are loads of markets to explore in Cairns, from fruit and veg markets to souvenirs and arts and crafts at the night markets or on the Esplanade. 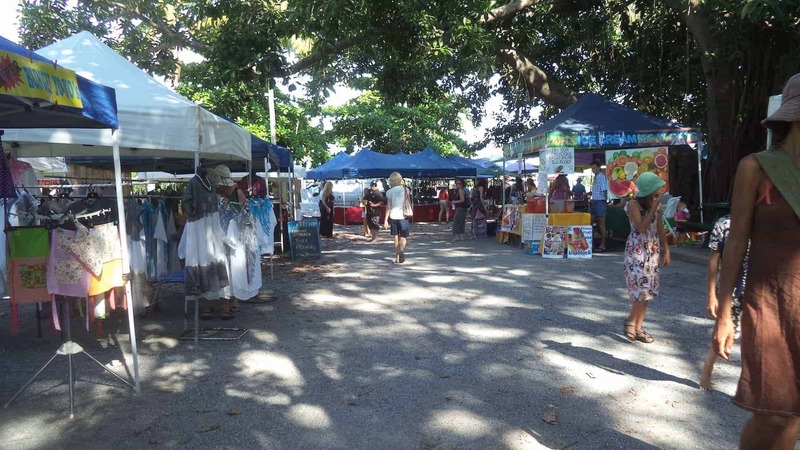 Find out more about all of Cairns Markets & Night Markets. Uncle Brians also offer tours to Cape Tribulation – we highly recommend staying overnight up there but if you’re short on time there are also day tours available. Alternatively you could hire a car with some friends to take the trip up, just make sure to find out all the places you should stop on the way up so you don’t miss out! Highlights of a trip to Cape Tribulation include Port Douglas (home to rich people and popular with celebrities), some crocodile spotting, exploring the ancient Daintree Rainforest, trying to spot the rare (and very scary animal) the Cassowary, as well as, of course, plenty of opportunities to take a dip in pristine water! 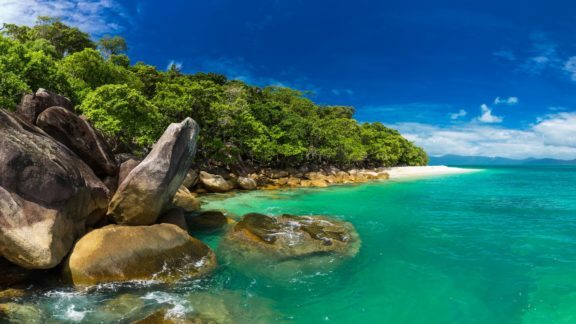 Check out the Top 5 Things to Do in Cape Tribulation. 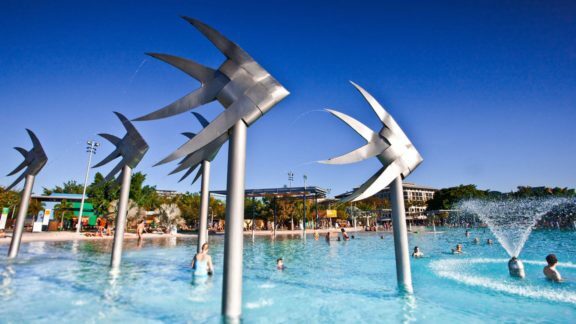 Not sure what to do in Cairns? Our travel agents are standing by to help you choose your Cairns Must Do’s!